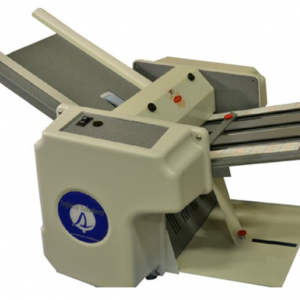 Infinity Solutions product line continues to lead the industry with the LMQ II Pressure Sealer. 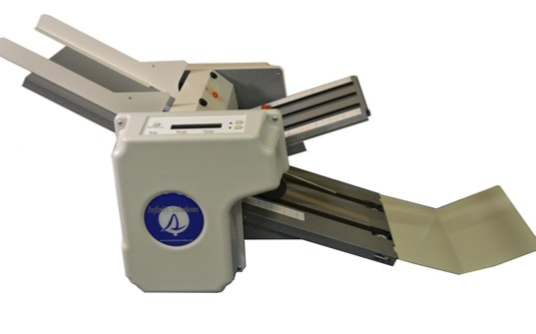 The LMQ II offers an out of the box solution without the costly add-ons of the competitive products. By leveraging Infinity Solutions’ pressure seal technology, pressure seal forms are sealed as they are folded reducing operational costs and improving productivity. The LMQ II offers quick setup and quiet operation, and supplies user friendly controls which return the simplicity to document processing. 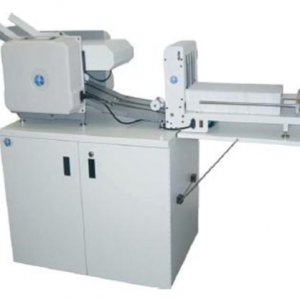 Standard features include: document processing up to 5,000 documents per hour, a manual and batch counter, bottom feed technology for continuous operation, an integrated 18” conveyor, and fold plates capable of processing 11” and 14” forms. 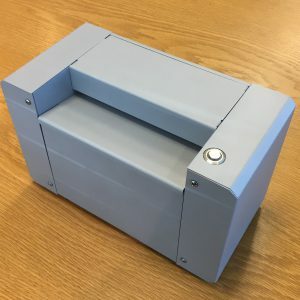 The Infinity Solutions LMQ II pressure seal unit is an integrated folder/sealer with a processing throughput of up to 5,000 documents per hour with a recommended duty cycle of up to 40,000 documents per month. 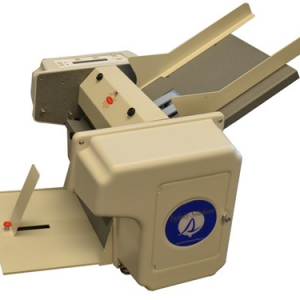 It is capable of folding perforated pressure seal mailers from 20lb to 80lb stock. Allowing for all the standard fold patterns in addition to custom folds for 11” & 14” forms.